A process is well understood when all critical sources of variability are identified and explained, variability is managed by the process design and monitoring, and product quality attributes are accurately and reliably predicted over the design space. Quality by Design (QbD) is a systematic approach to product development and process control that begins with predefined objectives, emphasizes product and process understanding, and sets up process control based on sound science and quality risk management. 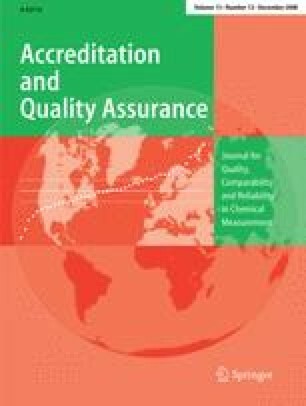 The Food and Drug Administration (FDA) and the International Conference on Harmonization of Technical Requirements for Registration of Pharmaceuticals for Human Use (ICH) have recently started promoting QbD in an attempt to curb rising development costs and regulatory barriers to innovation and creativity. QbD is partially based on the application of multivariate statistical methods and a statistical Design of Experiments strategy to the development of both analytical methods and pharmaceutical formulations. In this paper, we review the basics of QbD and their impact on the innovative, generic, and biosimilar pharmaceutical industry. In particular, we consider the challenge of mapping the control space in biotechnological processes and how advances in statistical methods can contribute to QbD.